ETHIOPIA YIRGACHEFFE IDIDO – Magnolia Coffee Co.
Idido is the name of the mill that processes coffee from small family-owned farms in the Gedeo region. 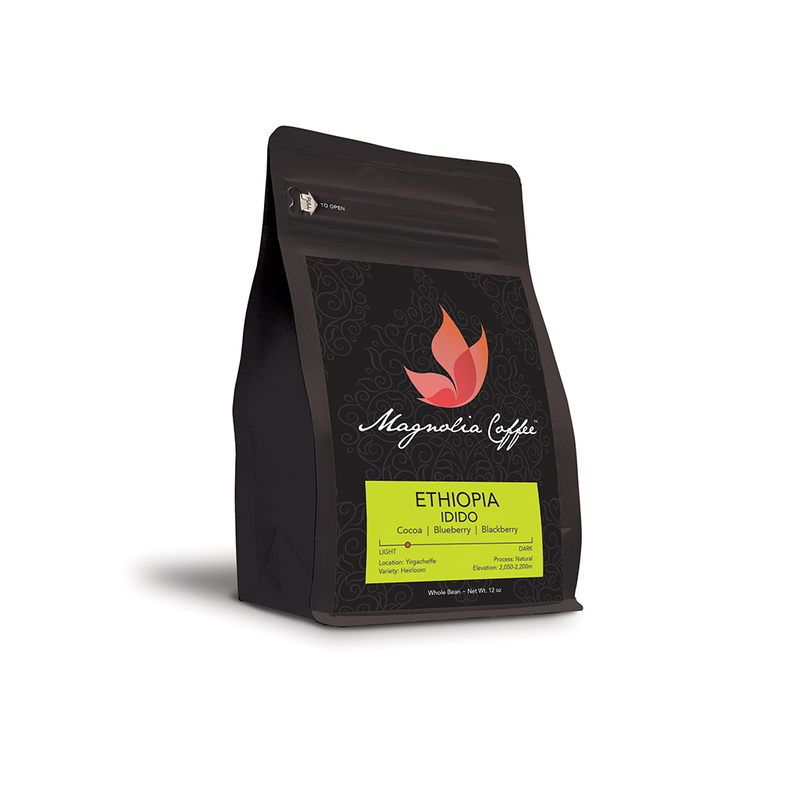 The Gedeo region is located in the town of Yirgacheffe, a town which is known for producing some of the world’s best coffee. Our roast of Idido highlights the fruit forward notes that are characteristic of natural processed coffees. The natural process is the oldest method for processing coffee cherries and originated in Ethiopia. At the Idido Cooperative, the cherries are placed on raised drying beds in thin layers and turned every 2 to 3 hours during the first few days of the drying process. Our roast highlights blueberry & blackberry flavors with hints of cocoa. 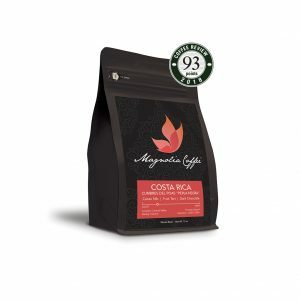 This coffee is great for pour overs.